During this webinar, you will learn tools to set up your concept and your season arcs. Discover how creating strong external and internal questions will bring your audience back. Jen will illustrate the significance of staying true to your core concept. Please note: Each registration comes with access to the recorded version of the program and the materials for one year. You do not have to attend the live event to get a recording of the presentation. 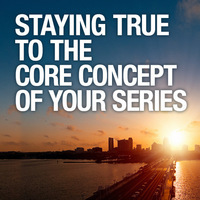 Have you struggled with figuring out how to build the concept of your show through creating a strong season arc? In this course, Jen Grisanti will go over how to set up a strong season arc that will best illustrate the concept of your show. Then, she will explain how staying true to this core concept connects you with your audience. The core concept often has an external and an internal component. The external gives you a sense of the world. The internal has to do with the dynamics of the people that infiltrate that world. When you create strong questions that have to do with the external and the internal world, you create anticipation. When the audience feels the anticipation, you give them a reason to return. By understanding why your character wants what they want for the episode and the season, you bring us into the emotional component of your story and give us a glimpse into the intention of your concept. Jen will cover old shows and new shows including – HOMELAND, THE GOOD WIFE, HAPPY VALLEY, SILICON VALLEY and TRANSPARENT. How to have your season arc best reflect what your concept is. How to create powerful questions. How to set up the WHY the character wants WHAT they want. 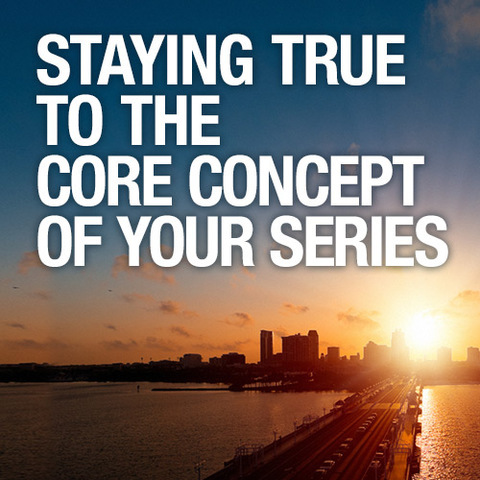 How to stay true to the core concept that you set up. How to build compelling season arcs. Writers who are writing TV pilots. Writers who want to understand more about how to take their story to a deeper place. Writers who want to know how to better connect with their audience on an emotional level. Writers who have great ideas but don’t know how to execute them. Writers that want to sell their pilots. All you need is a computer or iOS device, and an internet connection. You’ll be able to view the presentation and listen to the audio over computer speakers; however, you’ll enjoy much better audio quality if you use a telephone. See below for complete system requirements. To test your connection before the live webinar, visit this web page. BONUS: With purchase of this webinar, you will receive $79.99 off of a yearly subscription to the Screenwriting Tutorials website, which has specialized tutorials from experts that explore screenwriting topics covered nowhere else on the web!